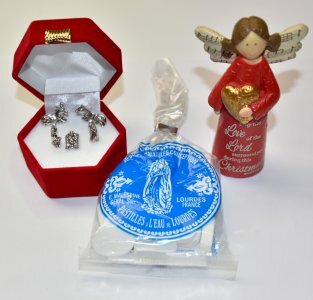 CATHOLIC GIFT SHOP LTD - Message Angel Gift Set Love of the Lord. Message Angel Gift Set Love of the Lord. > Christmas message angel, "May the Love of the Lord surround during this Christmas Season."